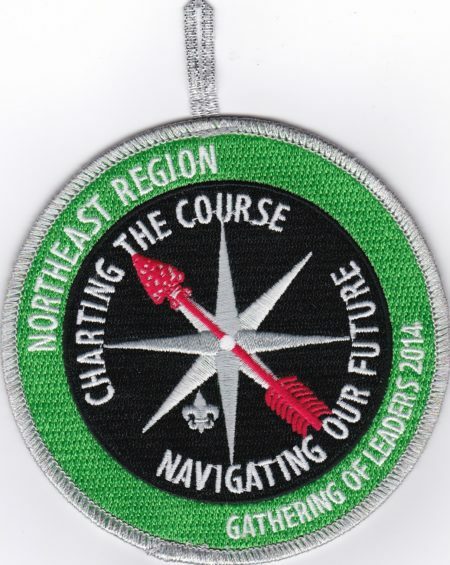 I had previously written about the 2014 Patch for the Northeast Region Gathering of Leaders. 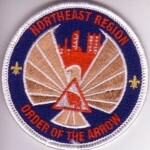 This is the annual training event which has replaced the old Section Officers Seminar. 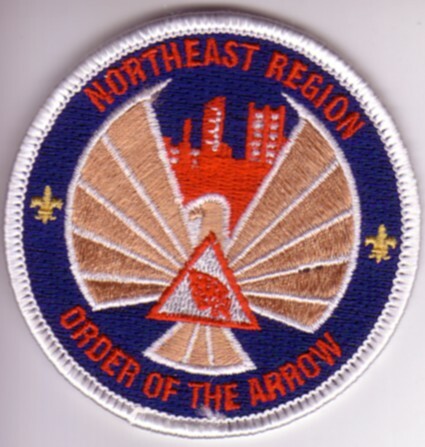 Below is the staff version for 2014.